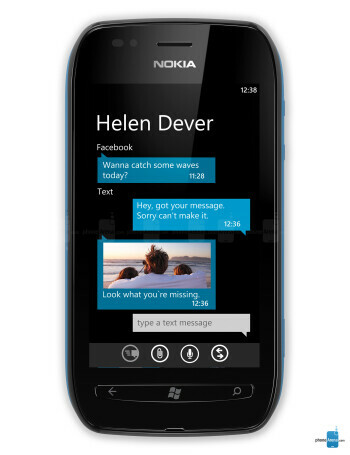 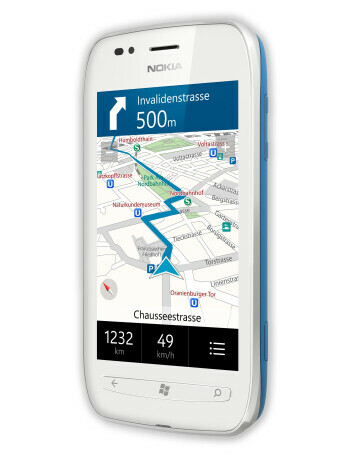 The Nokia Lumia 710 is the second Nokia Windows Phone and what makes it different is its affordability paired with nearly the same guts as the Nokia Lumia 800. 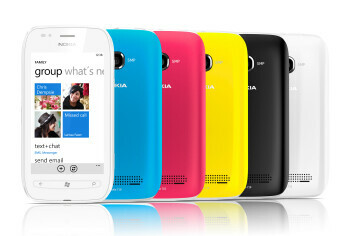 The Lumia 710 also comes with a 3.7" display, exchangeable back covers for distinct looks, but the body itself will come in black and white. 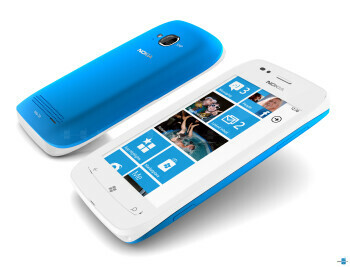 The processor is clocked at 1.4GHz, but you also have hardware acceleration and the very same GPU as the one in the Lumia 800.